East Belfast is one of the most heavily urbanised districts of Northern Ireland. However, a number of large parks and open spaces remain untouched, such as Belmont Park, Ormeau Park and the magnificent grounds of the Stormont Estate. 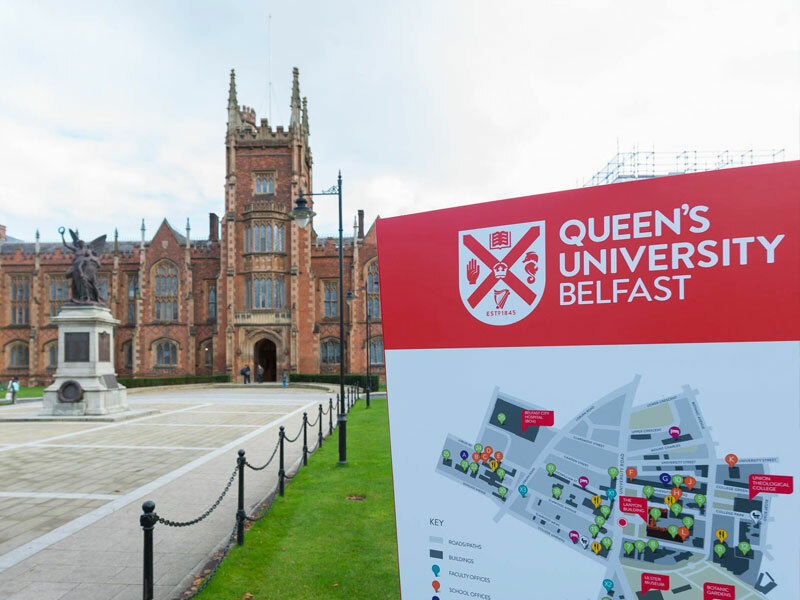 East Belfast is a short commute from Belfast city centre - an important aspect to consider for businessmen/women and students who work or go to school/university in town. There are reliable and regular bus services that travel to and from the city centre from early morning to late evening - just short of 14 hours daily service. Some of the most prominent areas of East Belfast include Ballyhackamore, Gilnahirk, Stormont, Belmont Road and Dundonald. Ballyhackamore is only a few miles away from Belfast City Centre. Ballyhackamore is arguably the liveliest location in East Belfast and has a great reputation of having close-knit business and residential communities. 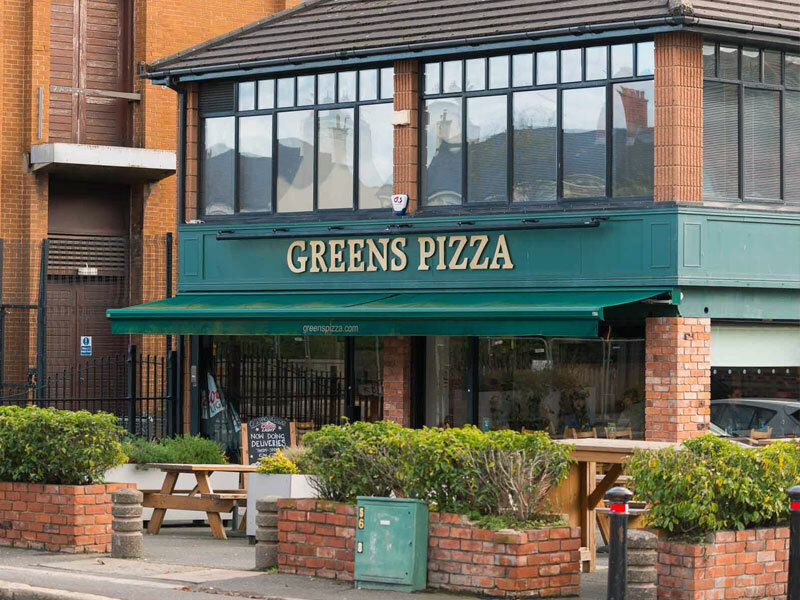 Ballyhackamore is home to a plethora of restaurants, cafes, fast-food eateries and bars, all of which are extremely accessible to residents of East Belfast. With its fabulous views of the countryside and desirable location, Gilnahirk remains a popular choice for many. In Gilnahirk, you don't have to go far for your essentials - it is home to coffee shops, a physiotherapist, a vet surgery, two nearby filling stations and shops, and is within close proximity of two doctors' surgeries. The Kings Square shopping complex is five minutes away by car, which includes a florist, a café, a newsagent, a bakery, an optician, fast-food eateries and a women's shoe shop. The Stormont Estate is one of the main focal points of East Belfast and continues to be increasingly popular with the local residents. 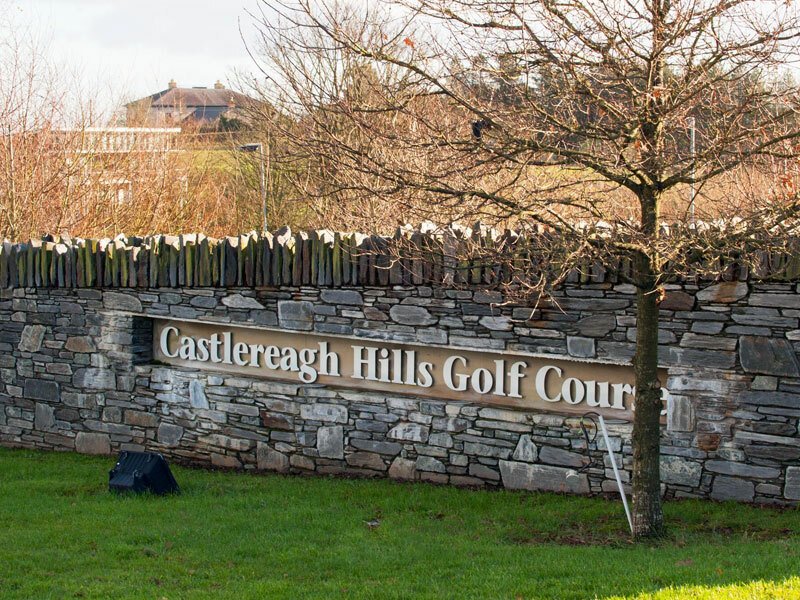 The Estate is the perfect location for picturesque walks, fitness activities and days out with the family. Stormont is home to weekly 5k runs held on Saturday mornings, as well as providing the Civil Service Sports Club with football pitches, rugby pitches, 3G football and hockey pitches, cricket squares and an indoor gym. One of the most popular attractions within the grounds is the Children's Play Park, which opens daily. The luxury 4-star Stormont Hotel lies on the opposite side of the road from the Estate and looks directly up at the Parliament Buildings. The hotel enjoys great success and business throughout the year, as its quality guest suites, stylish 'La Scala' restaurant and fabulous location combined cannot be beaten in East Belfast. The Belmont Road is in the heart of East Belfast and has a wide selection of stylish boutiques, artisan home retailers and convenience stores. The area boasts an impressive array of coffee shops, delis and eateries, including Oliver's Café and Northern Ireland's first restaurant of internationally-renowned and multi award-winning, celebrity chef, Marco Pierre White. 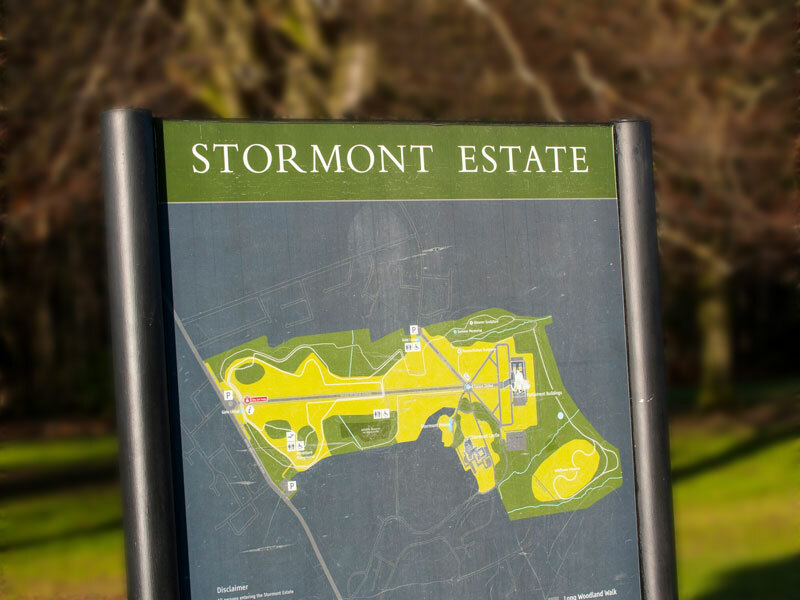 The wider Belmont area is notorious for being one of East Belfast's greenest suburbs, with a host of beautiful parkland and green areas to be enjoyed by all the family - including Belmont Park and the nearby Stormont Park. The lively Dundonald is highly regarded throughout East Belfast. Situated at the bottom of the Craigantlet Hills and more notably, Stormont Parliament Buildings, it provides great location alongside a plethora of cafés, restaurants, convenience stores, nearby shopping centres, fast food eateries, sports facilities and one of Northern Ireland's highly regarded hospitals - the Ulster Hospital. There is no shortage of local schools, both primary and secondary to the residents of East Belfast. Nearby, there are some of Northern Ireland's leading primary, grammar and secondary schools. David Lloyd Belfast sports/leisure club is set in Dundonald and its members consist mainly of residents from East Belfast and North Down. David Lloyd Belfast includes squash, badminton and tennis courts (indoor and outdoor) of the highest quality, a recently refurbished, state-of-the-art gym and, both indoor and outdoor swimming pools and facilities. David Lloyd Clubs is one of the premier health, sport and leisure club chains in the United Kingdom and Ireland, and has firmly cemented itself as a market-leading business in its industry. Local seaside town Holywood is just outside of East Belfast and finds itself less than 6 miles away from Belfast city centre. Holywood is located on the shore, and lies between Belfast and Bangor. Known to many as the 'jewel in the North Down crown', Holywood is becoming an increasingly popular place to live. Holywood is filled with coffee shops, restaurants and bars - including the recently opened, popular food and drink chains, Caffe Nero and Little Wing. As well as smaller convenience stores, including a Tesco Metro, a Florist and fast-food eateries.